Cleaning out your closet this summer? I'll pick up your unwanted shoes! As most of you know, I am part of an organization called Ruben's Shoes. We collect gently used shoes and ship them to people in need around the world. In some countries like the Dominican Republic, without shoes kids can't go to school. The first annual Ruben's Ruckus was on Saturday, May 12th 2018 at Coquitlam's Town Centre Park. Over 300 kids showed up and ran through 3km of obstacles all while raising funds for Ruben's Shoes! December is here which means there are loads of holiday activities happening around the city. 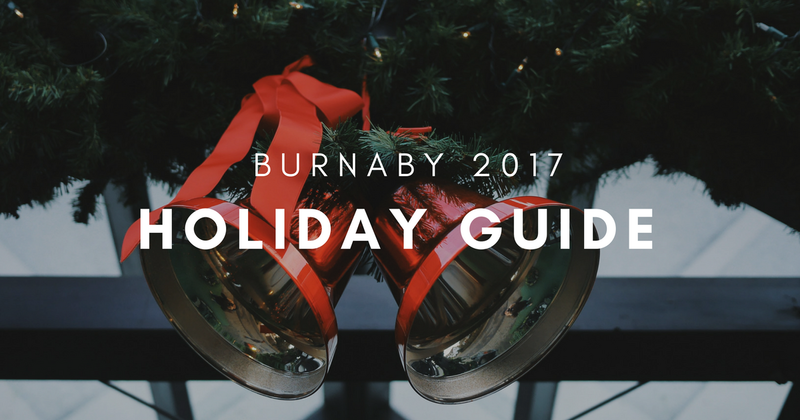 If you're looking to get festive this month but want to stay close to home, I've put together a list of my favourite things that are happening right here in Burnaby that will be sure to get you into the holiday spirit. 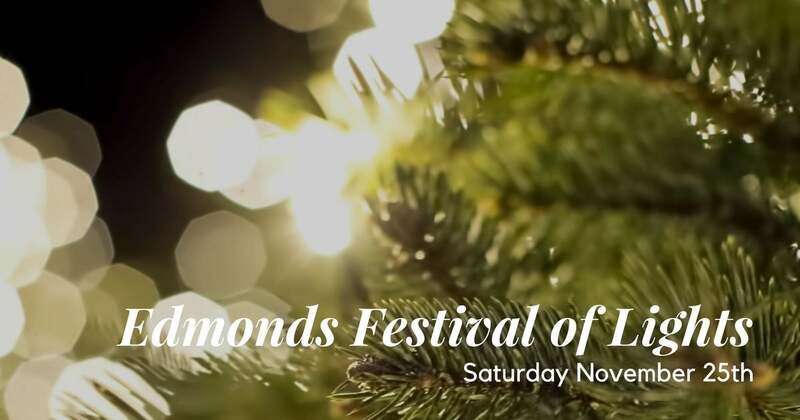 Kick off the holiday season this Saturday November 25th at the Edmonds Festival of Lights! Enjoy hot chocolate, festive food and activities the whole family will enjoy, including entertainment from local artists Stephan Scaccia and Rainshadow with drummer Terry Carter. 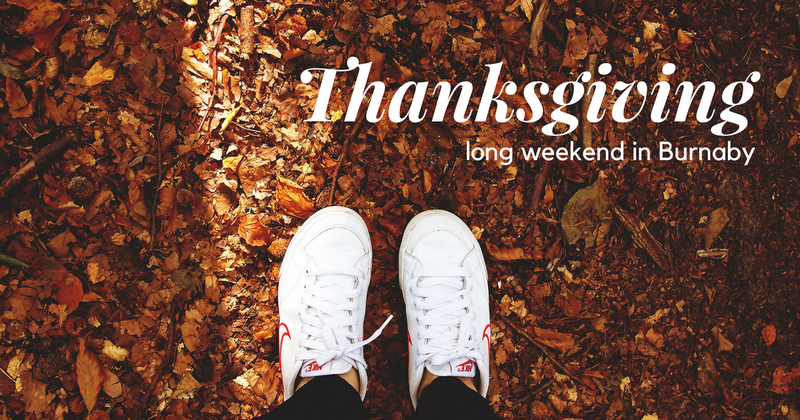 Hello long weekend! 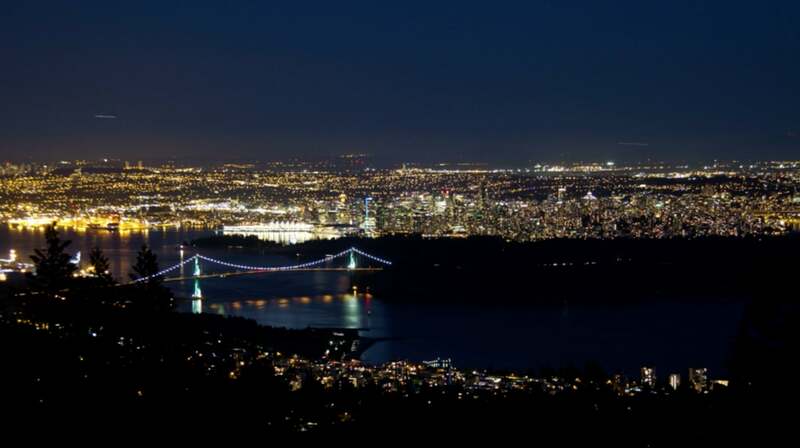 Wondering what to do this sunny Thanksgiving weekend in Burnaby? I've put together a list of my top local activities for you to check out! I find that a common thing that buyers consider when purchasing a new home is its proximity to recreation facilities, parks and local gyms. 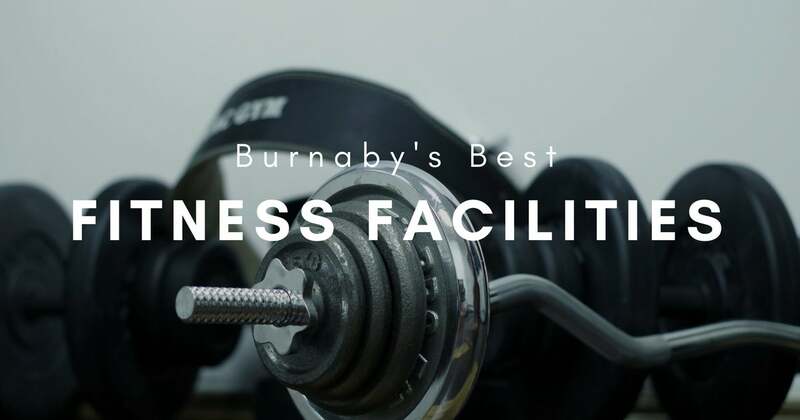 Being a fitness enthusiast myself, I wanted to share my insight on my favorite gyms in Brentwood and the surrounding North Burnaby area.